Our proudest moments are when our players succeed. Sometimes this is when a player scores their first goal of the season. It is very hard to measure success, however because of our “personal best” scoring system, we know that all of our players improve. Some players are driven to achieve outstanding success others achieve their own personal goals which are still a stretch for them. Whatever our player's goals are, we support their efforts. Below are some amazing results from our highly motivated players. 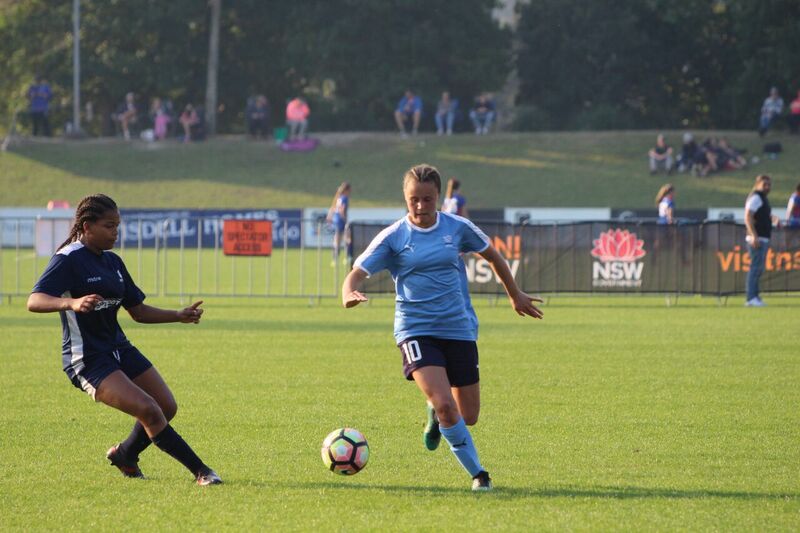 Golden Boot players scored the 2nd and 3rd most goals in the 2018 U15 NPL Womens. This more than anything else shows our process works. Both Bryleeh and Clare worked hard to improve their skills and accuracy. These results show their hard work has paid off. 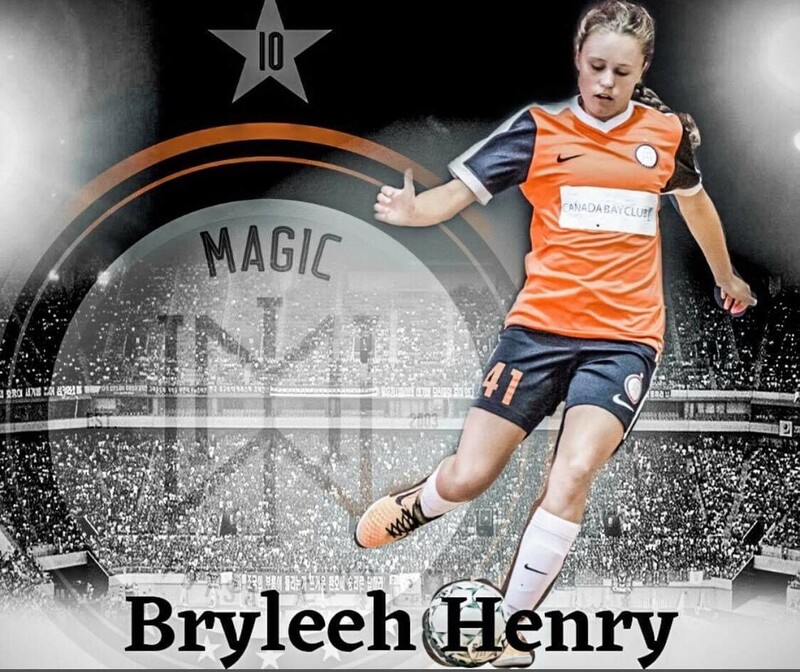 Bryleeh had a fantastic 2018 see below. 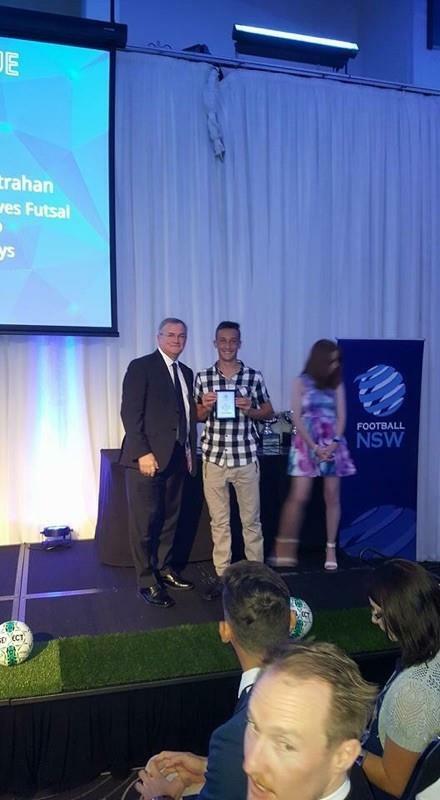 Lachlan Strahan Football NSW, Futsal State League 14 Boys Player of the year. Lachlan’s mother Michelle made the following comment on Facebook. “The skills that he has learned at GBSS he has applied to all levels of his game & his development has been progressive. Golden Boot gave Lachlan his love of the game back when he needed it the most. The coaches are some of the best out there & the bonds are irreplaceable. Golden Boot - Zoe Whyte 19 goals @ .75 goals per game and 4 goal assists. Silver Boot - Joshua Jacka 15 goals @ 1.00 goals per game and 19 goal assists. 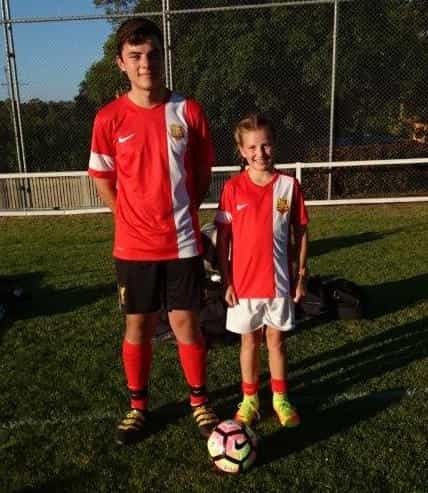 Joshua Jacka was selected in the Australia under 16 Futsal side to tour Brazil but unfortunately, an untimely serious knee injury caused him to miss that opportunity. 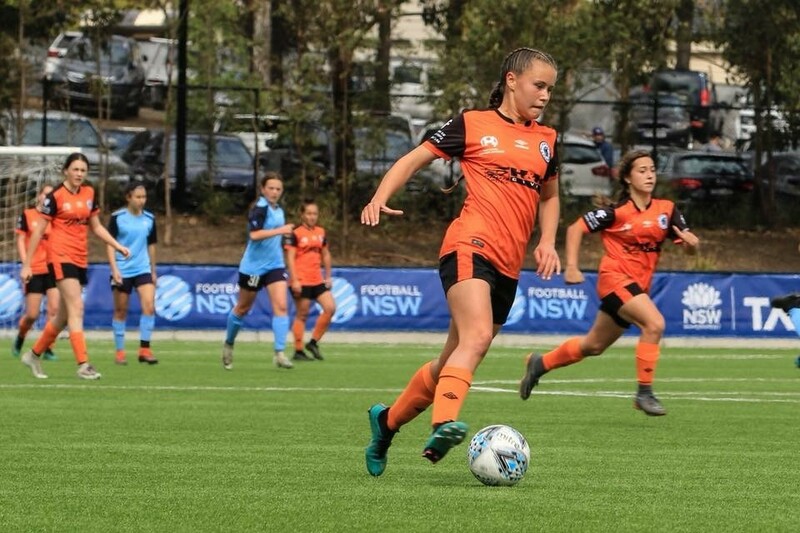 Molly Peake was selected to represent Australia as part of the under 13 FNSW Institute of Sports team, at the International Girls Cup being played in Dallas Texas, USA. 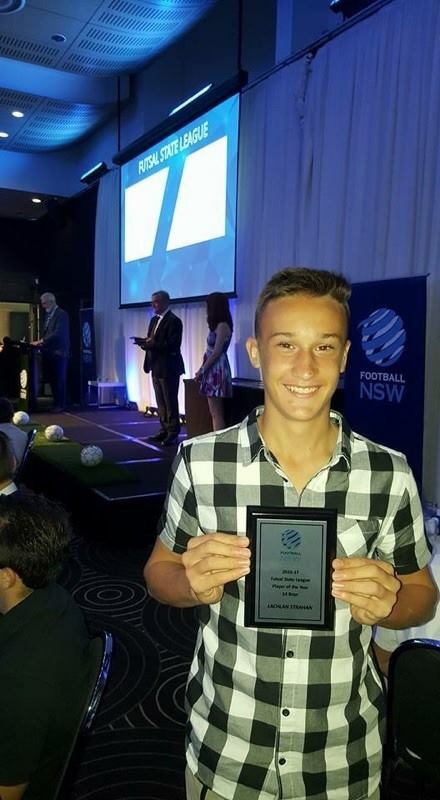 Joshua Jacka represents NSW in Futsal Nationals in Brisbane. the team did very well winning the majority of their games. Golden Boot - Zoe Whyte 11 goals @ .58 goals per game and 3 goal assists. 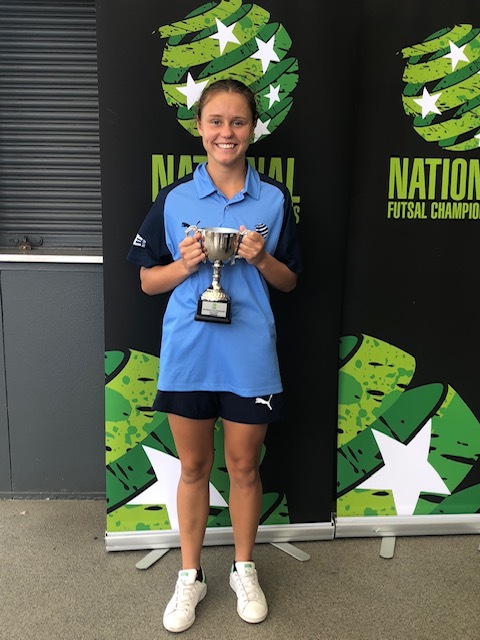 Silver Boot - Chloe Wearne 8 goals @ .38 goals per game and 10 goal assists. Lachlan Strahan has been selected in the Australian 13's boys Futsal side to tour Barcelona later this year. 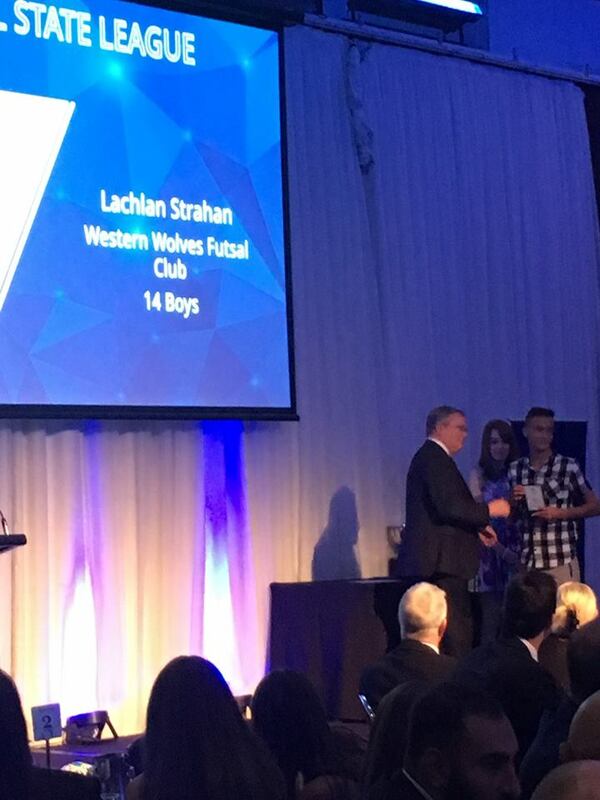 Well done Lachlan. This makes the third player from our Golden Boot school to make an Australian Futsal team. Our three Australian Representatives are Lachlan, Caitlin Bass and Amaya Moxham - great effort to all players. Golden Boot - Zoe Whyte 17 goals @ .85 goals per game and 7 goal assists. Silver Boot - Mitchell Robson 14 goals @ .93 goals per game and 9 goal assists. Zoe Whyte - 2014 Golden Boot, Mitchell Robson - 2014 Silver Boot Winner. 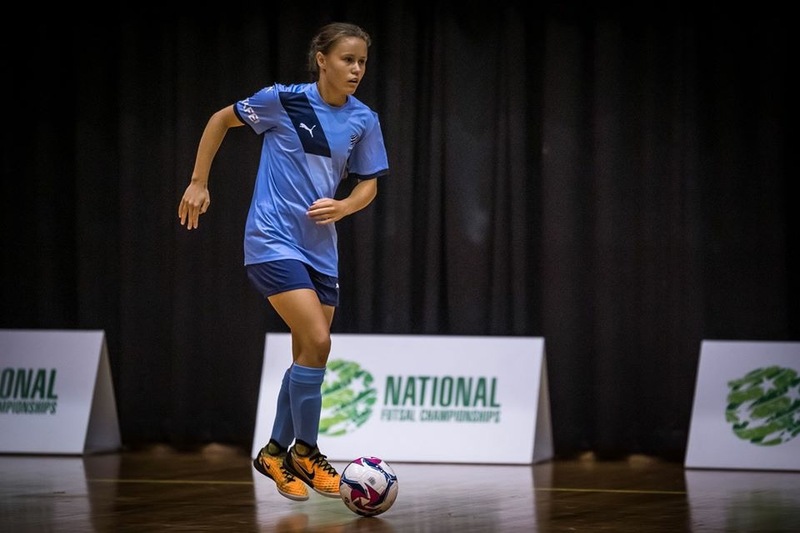 Australian Selection – After a very successful tournament Caitlin Bass Selected in the under 15 Australia Futsal Team to play in Barcelona in November. Well done Caitlin. Silver Boot - Mitchell Robson 8 goals @ .64 goals per game and 9 goal assists. Zaid Granzooy, Ty Parlato, Mitchell Robson - Silver Boot winner, Michael Robson - coach, Laura Nay - Golen Boot Winner, Keely Gregory, Matt Dyer - assistant coach. 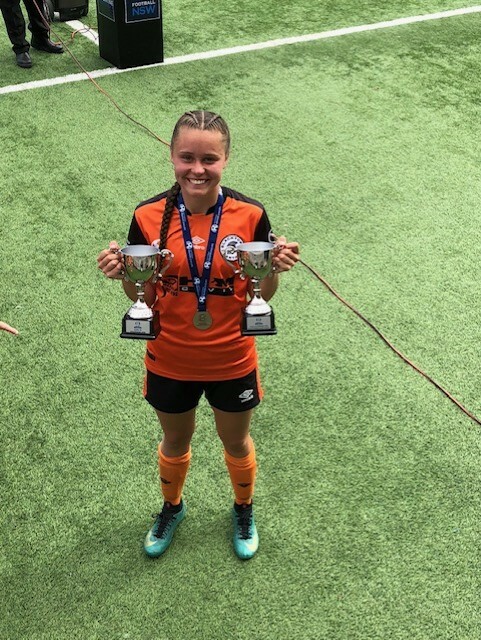 Women's Super League Under 14. Missed numerous games due to injury. Laura Nay selected to play with Marconi under 16 premier league as a Striker. Laura previously played for Nepean as a defender. Laura starts training with Golden Boot Striker School. Research continues into system improvements.